The FDA Office of Applied Research and Safety Assessment is seeking a whole room and surface decontamination system for its small animal research facility and support laboratories. Several models used in the facility utilize animals that harbor pathogens endemic to the species. 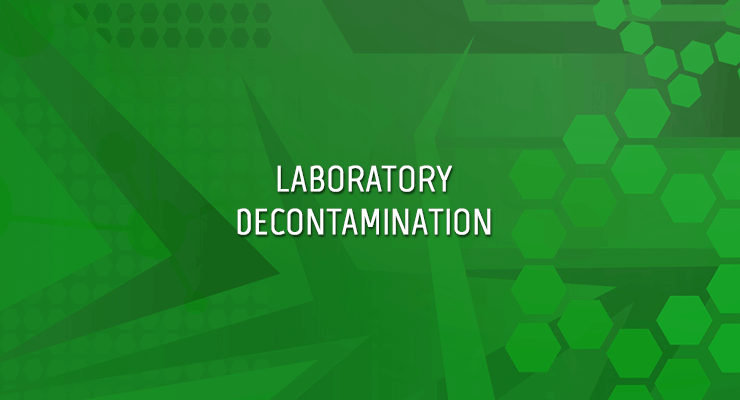 Additionally, the facility is utilized to conduct studies on foodborne pathogens such as Salmonella and Listeria. FDA requires that the treatment and housing rooms used for these studies are properly decontaminated following completion of studies. Further details are available via Solicitation Number: RFQ-FDA-1168650. The deadline to submit quotations is August 3, 2016.